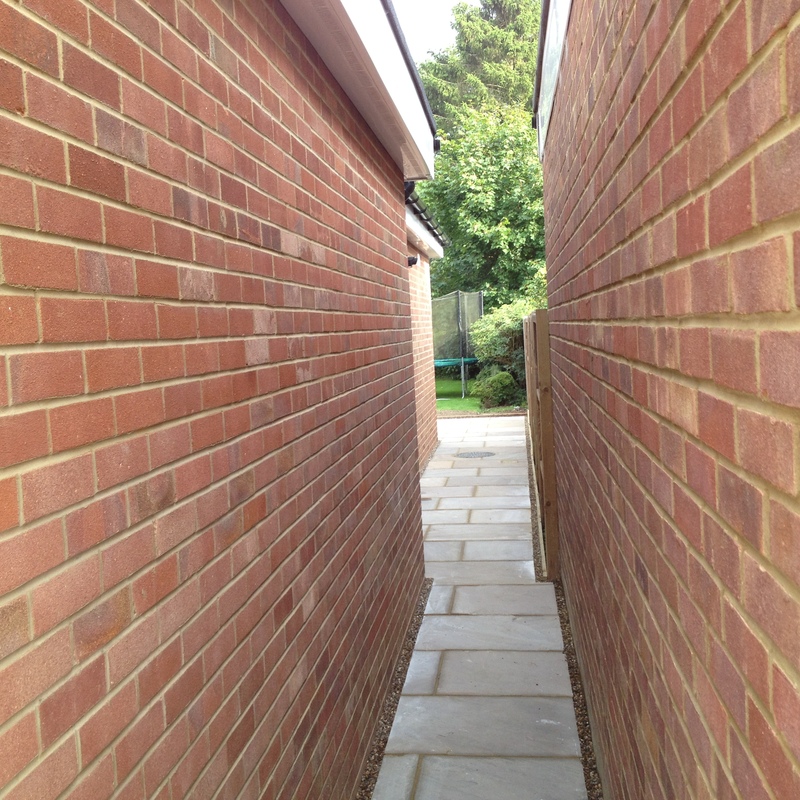 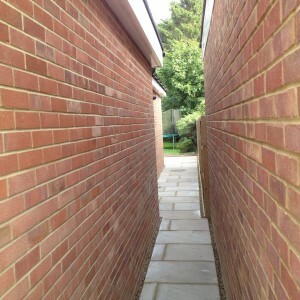 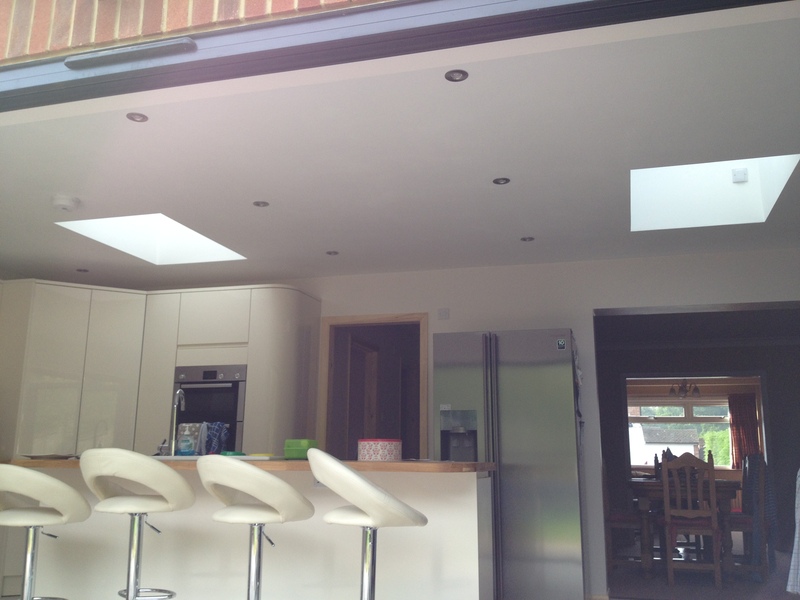 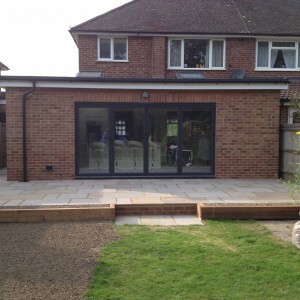 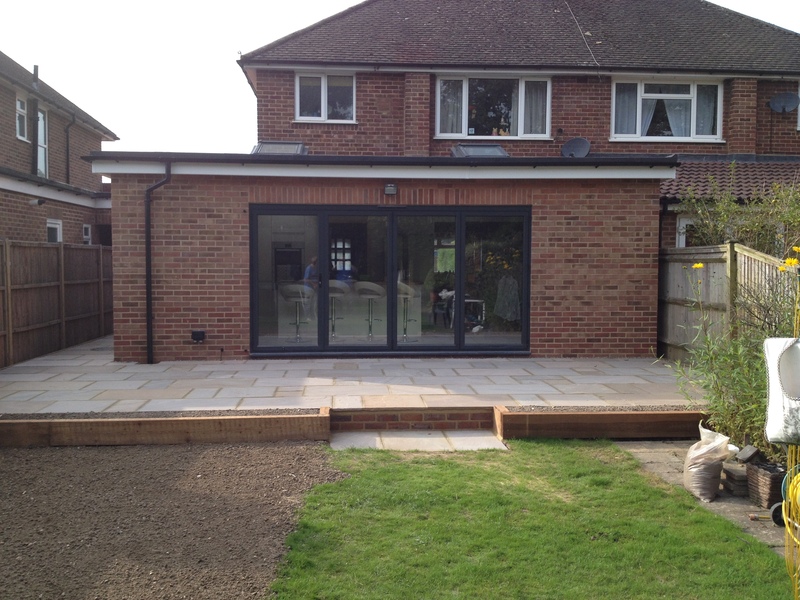 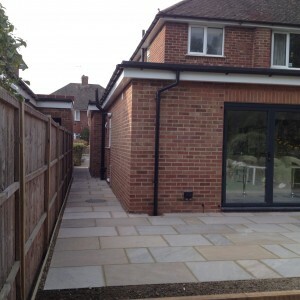 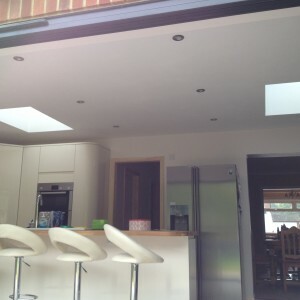 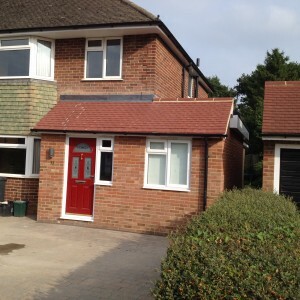 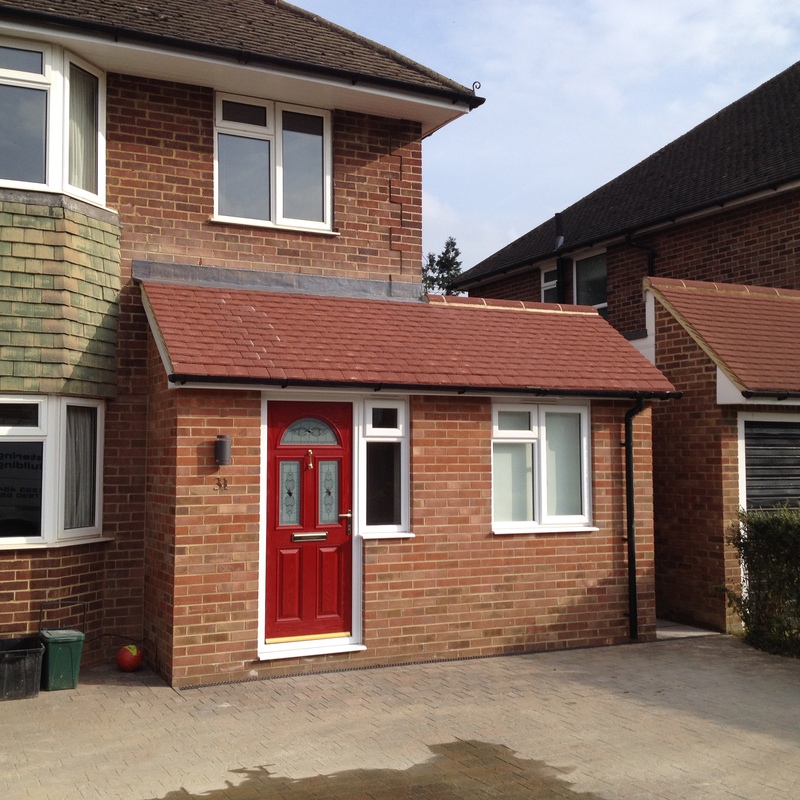 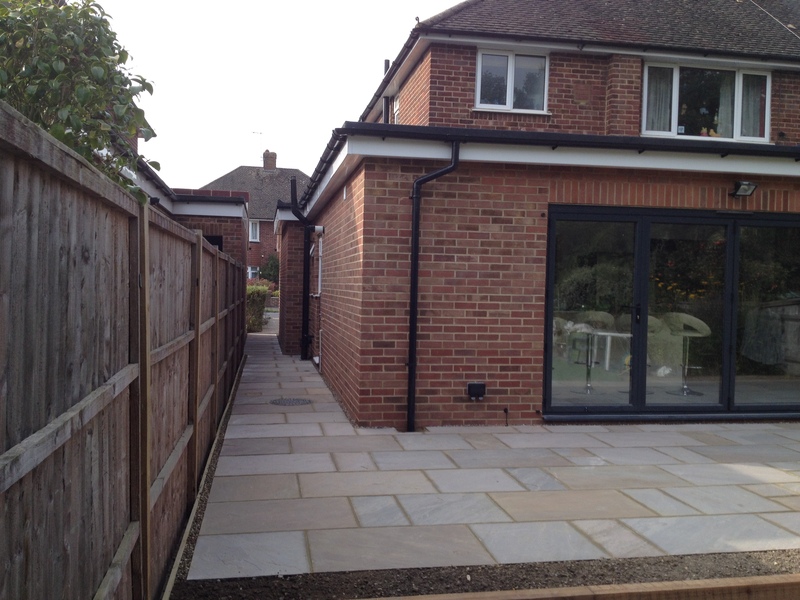 This was a single storey wrap around extension in Horley. 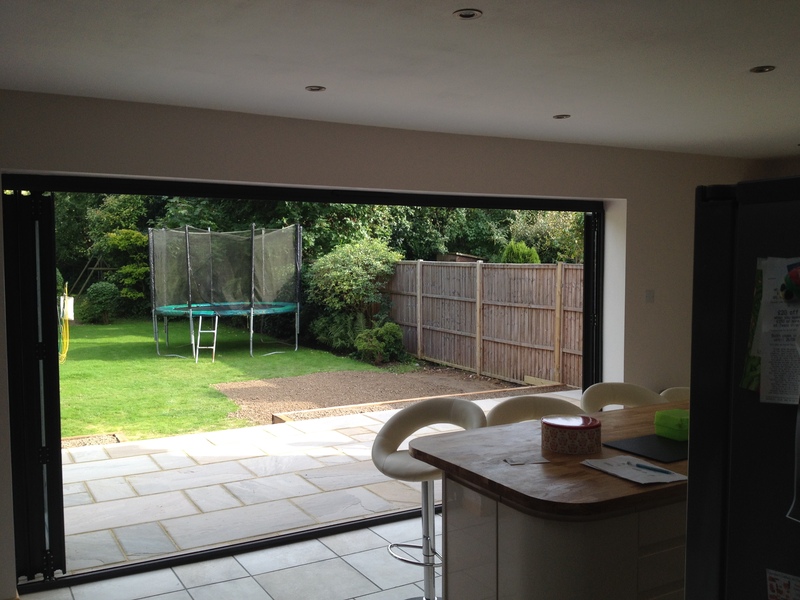 We started by demolishing the existing garage, before cracking on with the new build. 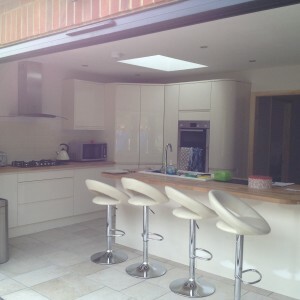 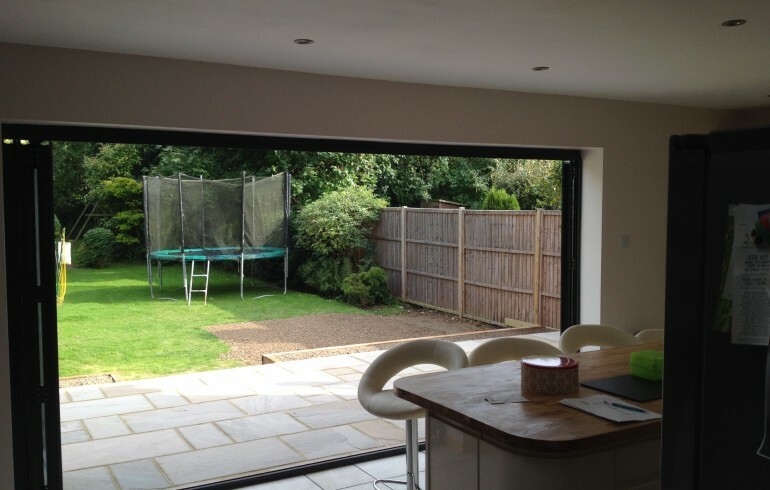 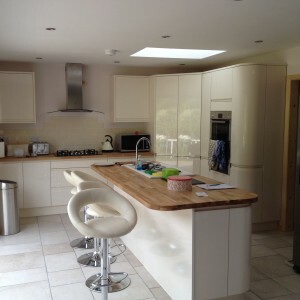 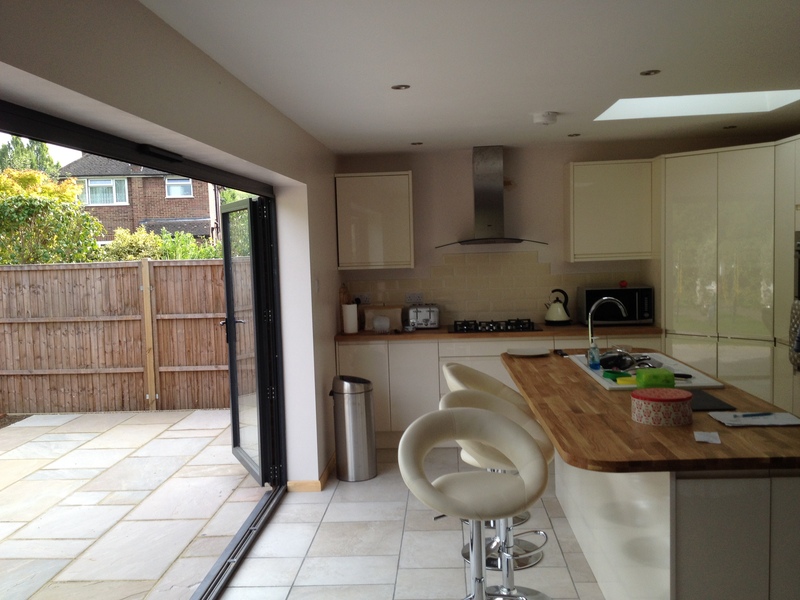 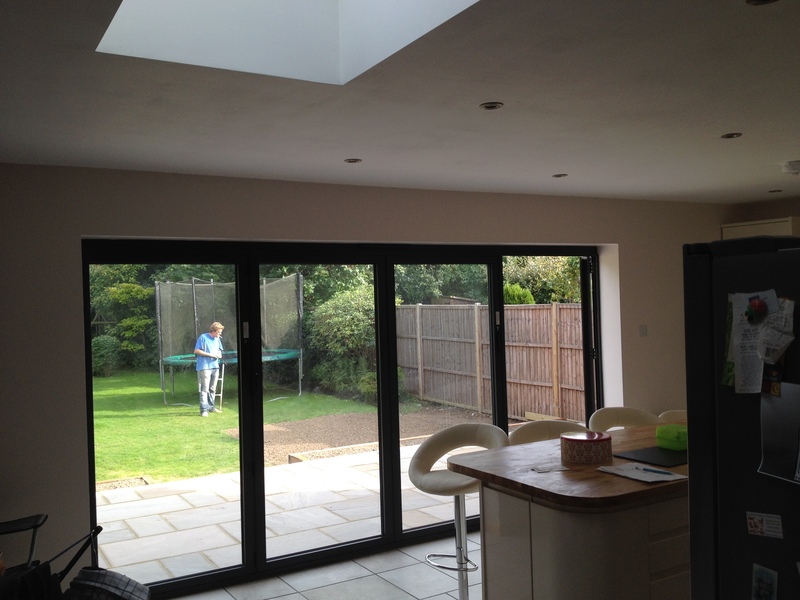 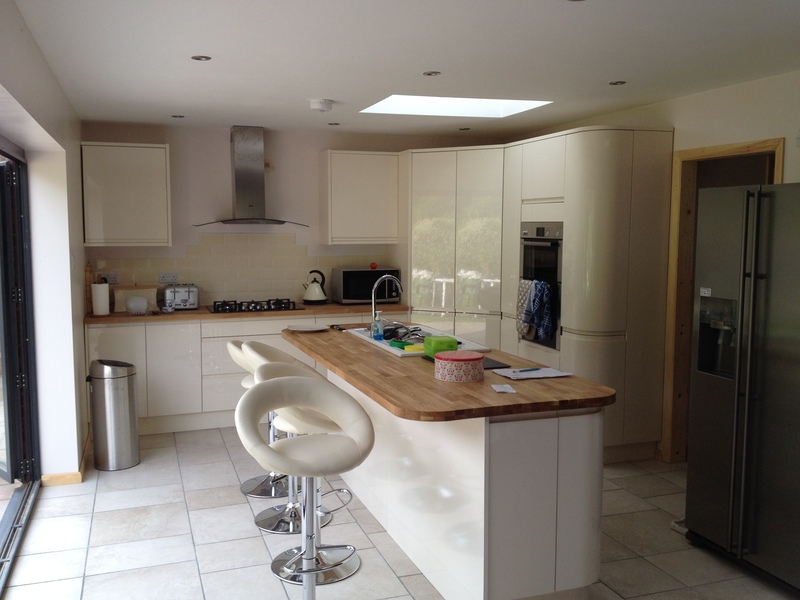 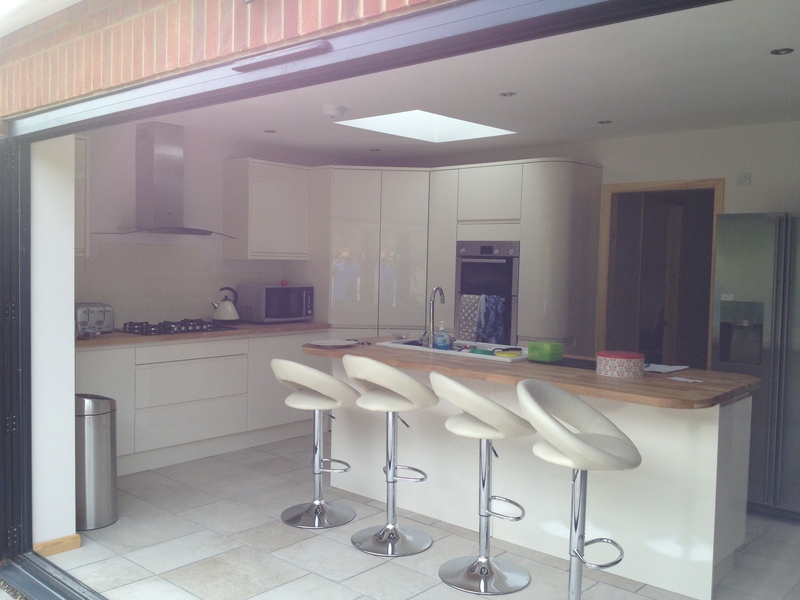 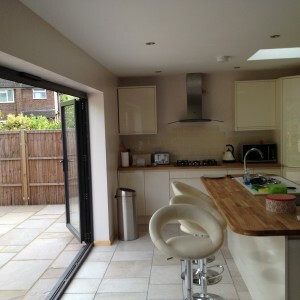 The end result with brand new kitchen, bi-fold doors and new patio looked stunning. 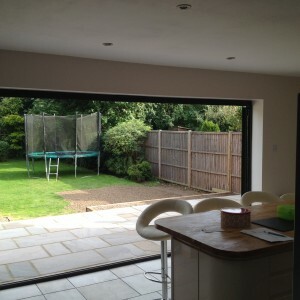 Happy customers indeed.